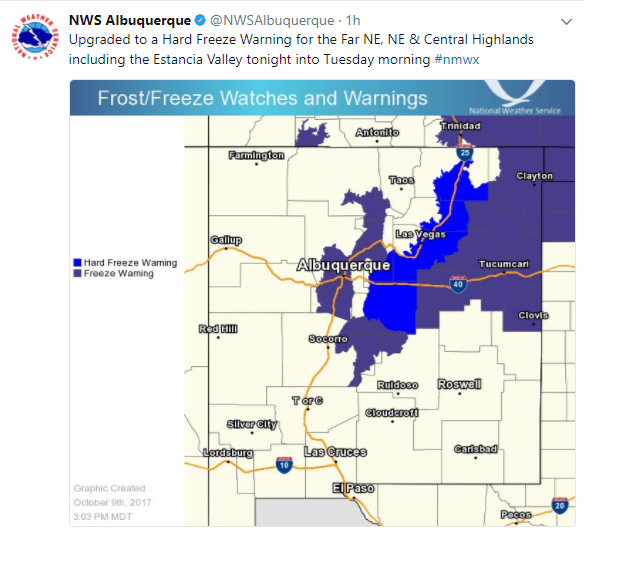 First Freeze & Snow For Parts Of New Mexico! 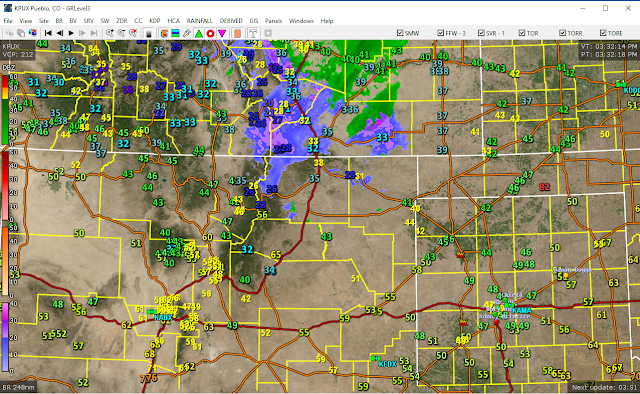 Temperatures At 3 PM MDT. 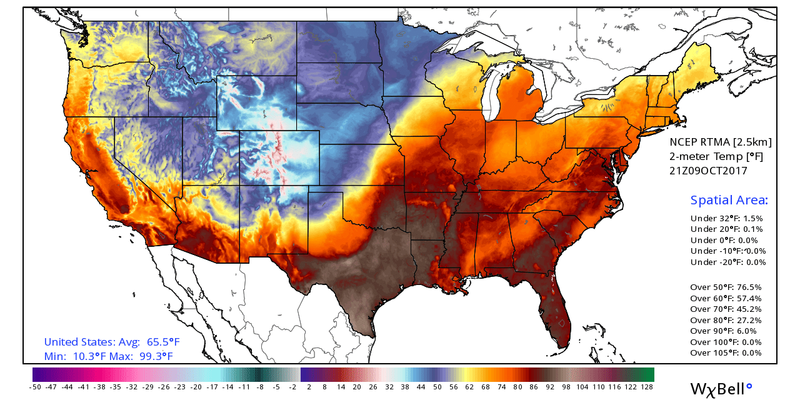 Difference In Temperatures 24-Hours Ago. Regional Temps At 3 PM MDT. 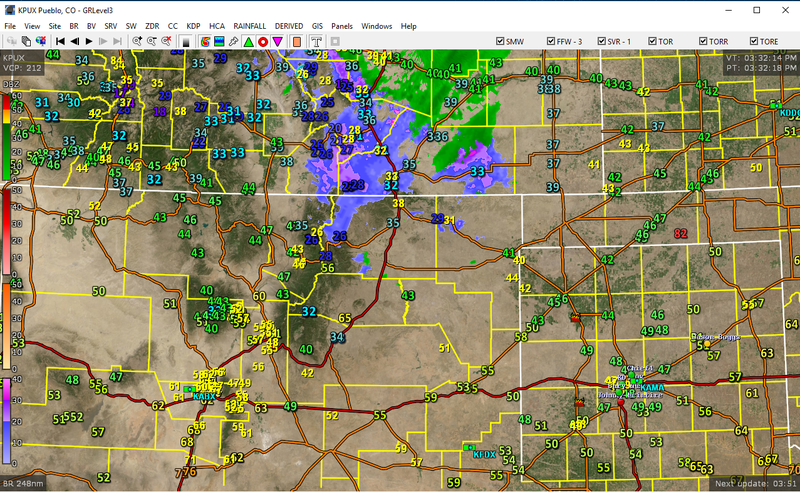 Regional Temperatures At 3 PM MDT. 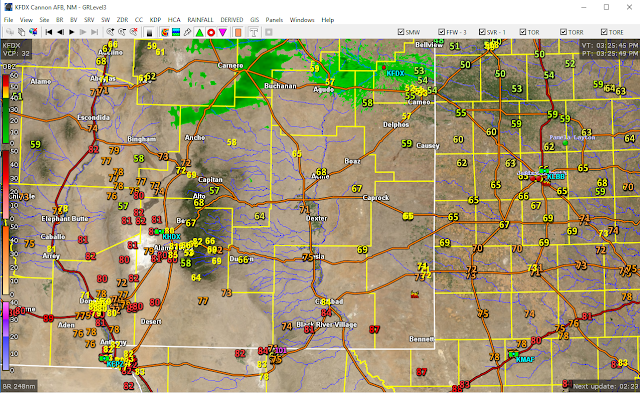 With a summer like high temp of 86ºF here at our home in Carlsbad, New Mexico this afternoon its hard to believe that its snowing in northern and northeastern New Mexico as of 3 PM MDT. Mid to upper 20's were being reported in the northern mountains of the state. That's a whopping 60-degree difference in temperatures from northern to southeastern New Mexico. Local Radar & Temperature Snapshots. 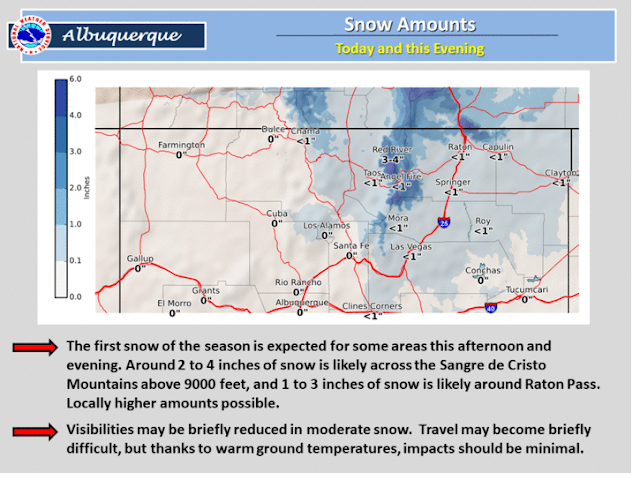 (AS Of 3:25 PM MDT). 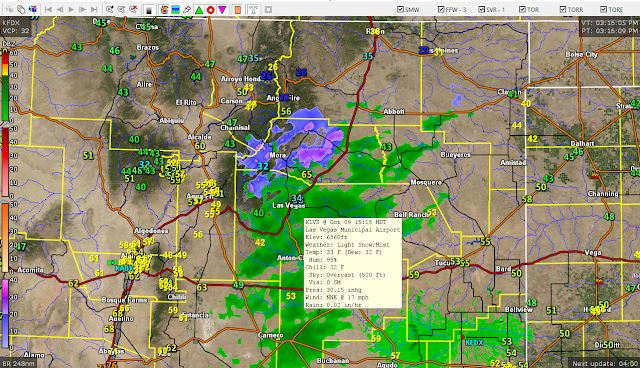 Las Vegas, New Mexico was reporting heavy snow and fog with 1/4 of a mile visibility at 4 PM MDT. 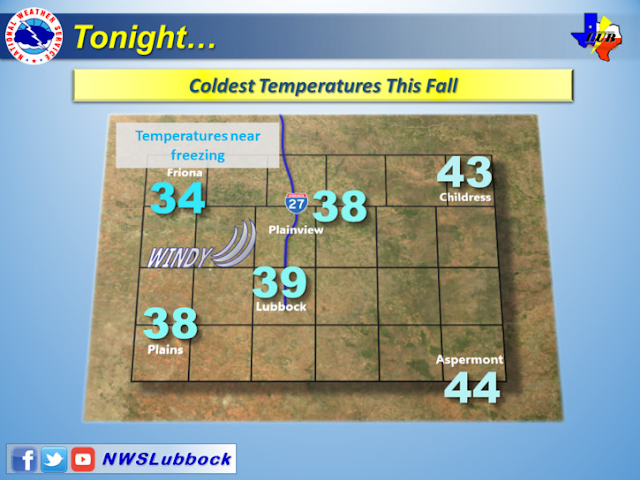 A temperature of 32ºF along with north winds gusting to 25 mph and a wind chill value of 21ºF. Meanwhile it was 54ºF at Cannon AFB near Clovis with a northeast wind gusting to 31 mph and low clouds moving in. Roswell was 71ºF and Carlsbad was 84ºF. First Freeze Of The Season Tonight. High Wind Warning For Guadalupe Pass tonight into tomorrow morning. 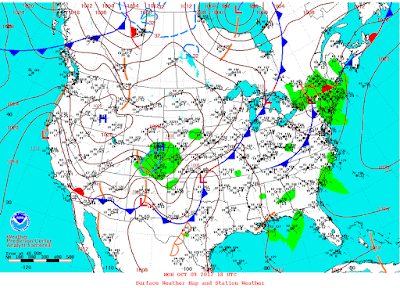 Northeast winds 40 to 50 mph. 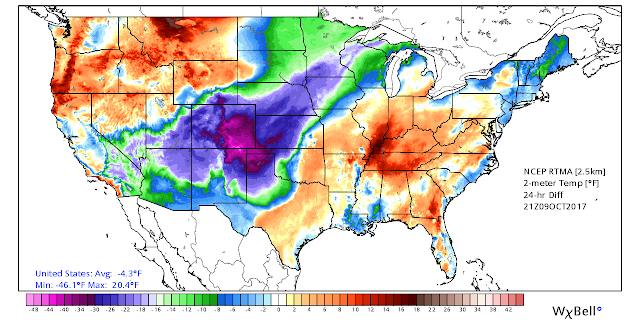 Strong Cold Front Brings Seasons First Snows & Freezes. 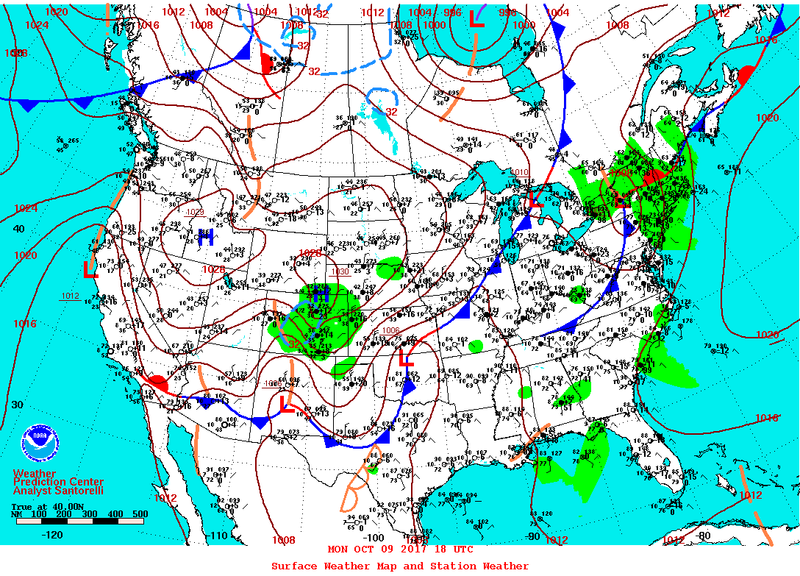 A strong cold front continues to work its way through the local area this afternoon. 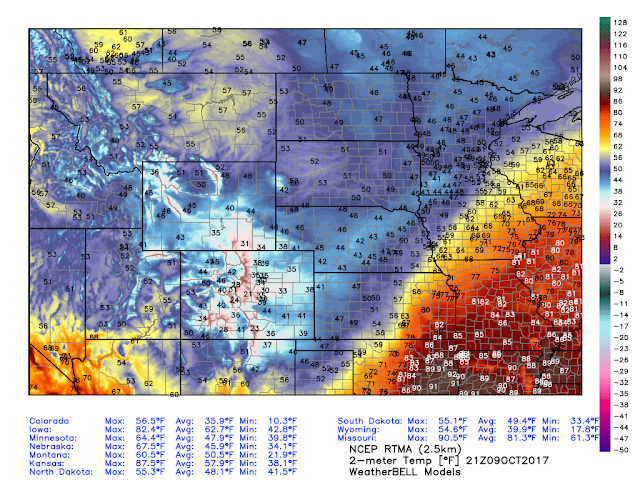 Much colder air is filtering southward behind the front. 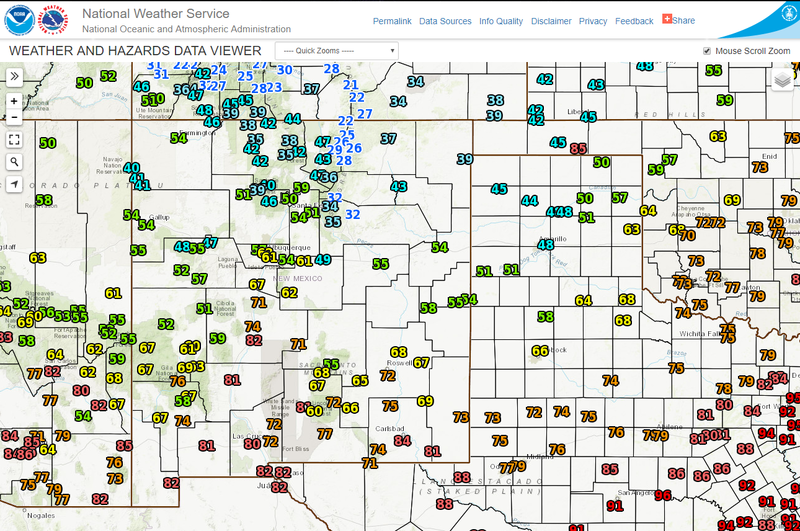 Temperatures across northern and northeastern New Mexico at 3 PM this afternoon were as much as 30 to 40 degrees colder than at this time yesterday. 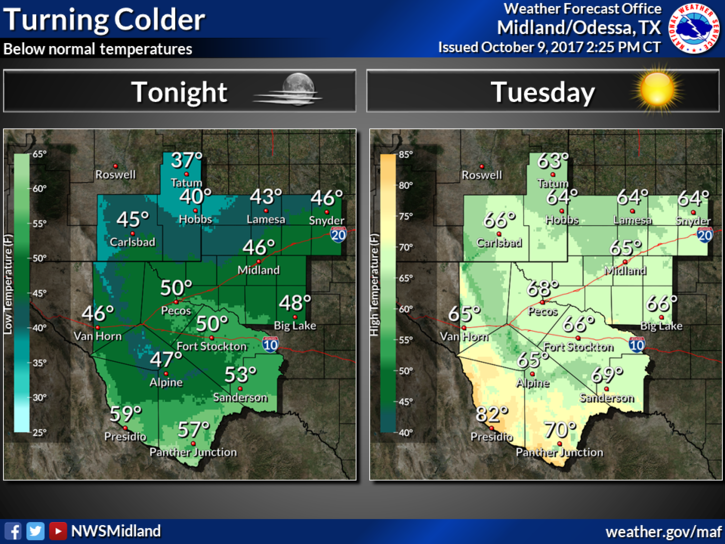 Falling temps tonight into Tuesday will certainly make it feel like fall in the local area. 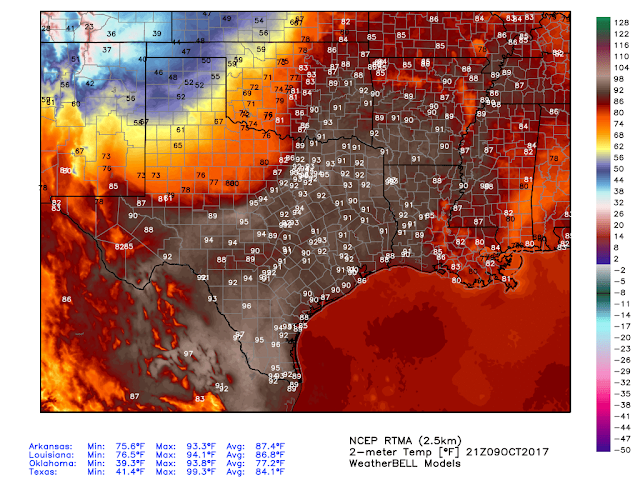 Highs are only forecast to be in the 60's locally but I suspect that if low clouds develop and hang around tomorrow we may not get that warm. 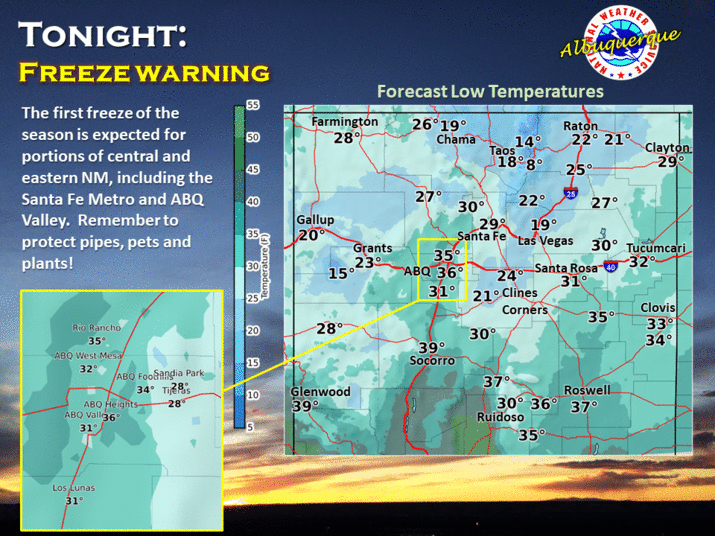 Roswell is forecast to drop down to 36ºF for an overnight low temperature by tomorrow morning. 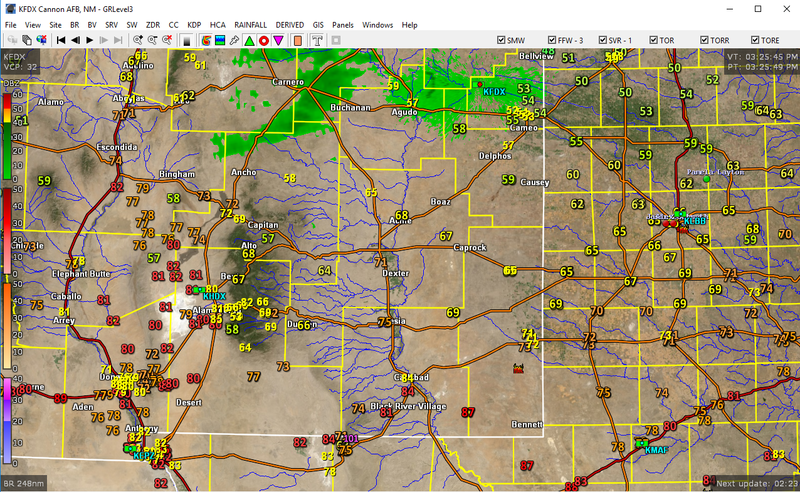 Artesia 42ºF, and Hobbs 40ºF. 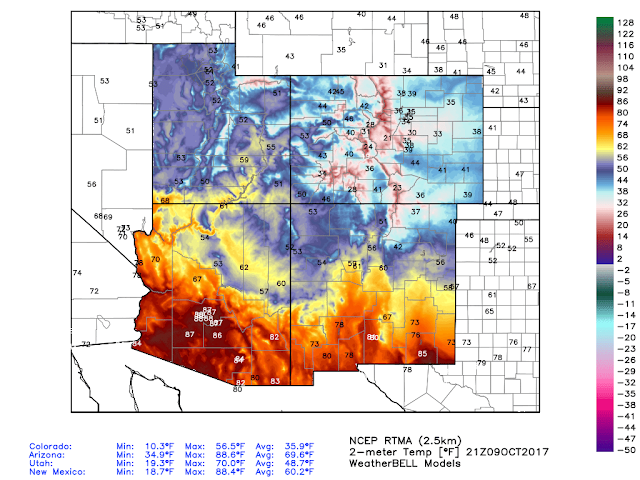 So I suspect that there will be pockets of frost in parts of southeastern New Mexico tomorrow morning including the northern Pecos Valley. 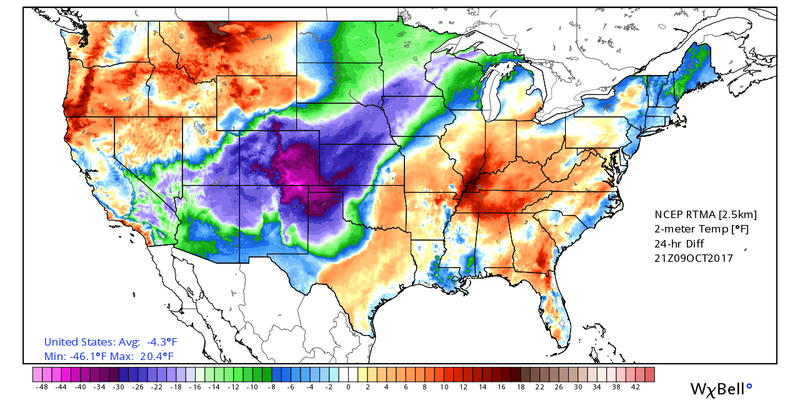 Overall though a widespread freeze is not forecast to occur.